As fun as it is to apply make-up at the start of the day or for a dressy night out, there’s nothing like the feeling of removing make-up, wiping it off and getting back to a fresh, clean face when the day is done. Of course, as modern make-up has become more long lasting, make-up removal can be a chore rather than an easy, clean sweep. And if your make-up is waterproof, it’s even more of a challenge! 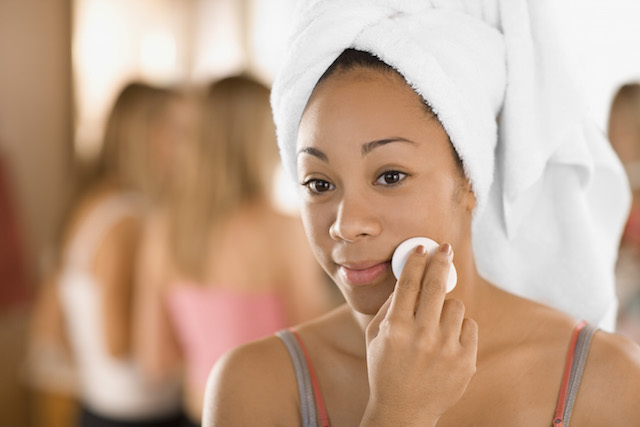 Your regular cleanser might not be the best way to melt away every last bit of make-up. As it turns out, preferences with make-up removal products vary by region and the type of make-up remover you choose depends more on personal preference and the kind of make-up that you’re removing than on your individual skin type. Experts at NEUTROGENA® recommend that every woman have an eye-make-up specific remover in her arsenal for stubborn mascara and eyeliner that’s specifically designed to break down oil-based products. 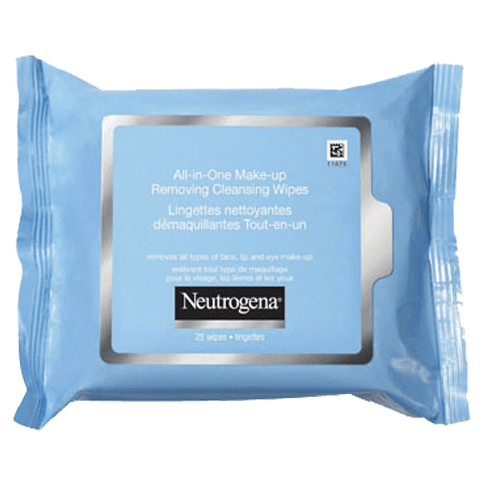 NEUTROGENA® Cleansing Wipes have seven formulations for different needs and skin types. Wipes make make-up removal easy, as the texture of the fabric gives the cleansing ingredients extra strength, helping to scrub away every last bit of lipstick and eye shadow. 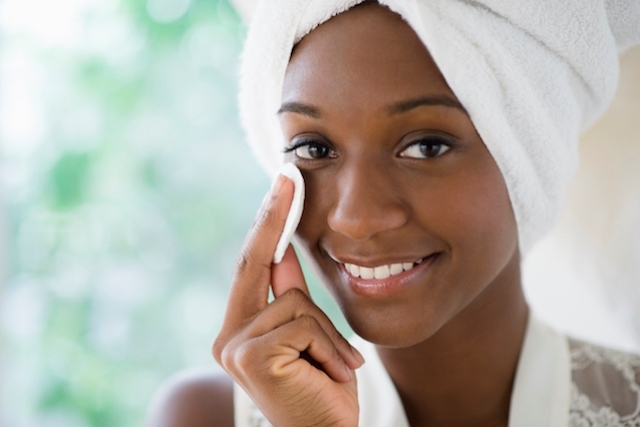 The best part about make-up remover cleansing wipes? Most are designed to be “rinse-free” — so you can cleanse your skin right in the comfort of your bed. Make-up removal may seem like a no-brainer, but sadly it’s a step many people skip — a bad habit that can lead to clogged pores, irritated skin and even premature aging effects.